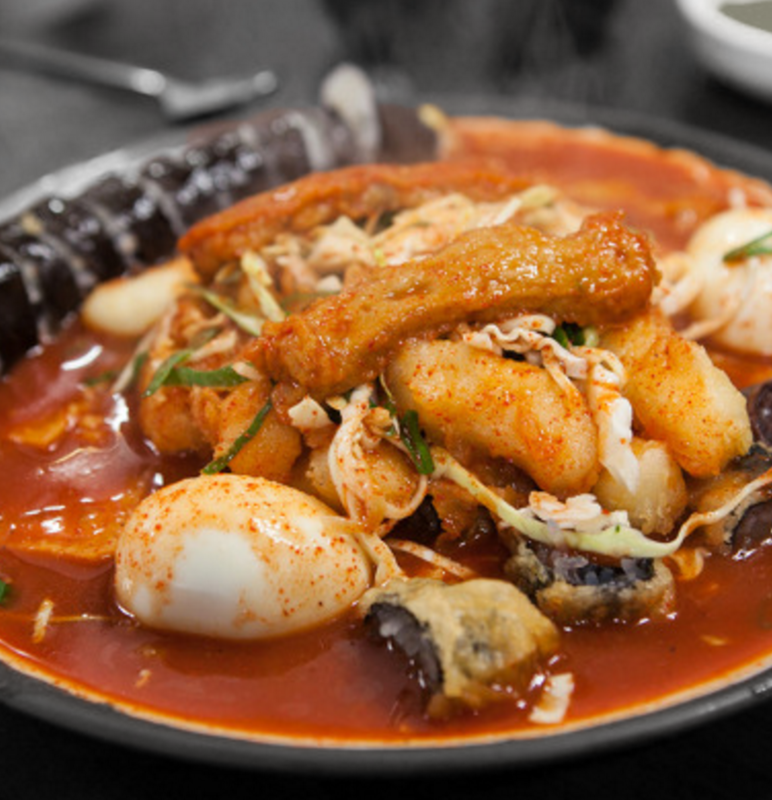 Mo dakchi gi is a combination of Tteokbokki + Kimbab + Dumpling + Korean Style pancake. It is a food which represents Maeil Olle market. 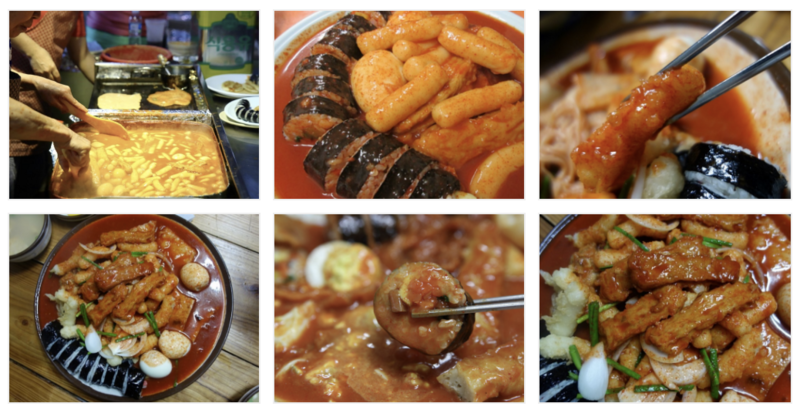 It tastes really strange and quaint to have the taste of pancake mixed with the paste of tteokbokki. If you want to enjoy it at the inn, you can order them separately, and the price starts at 6,000 won. Mo dakchi gi is not just a street food. Even though it was name in a new word as ‘Mo dakchi gi’, the dish which contains of reminiscence of time represents the memories of the people of Seogwipo.